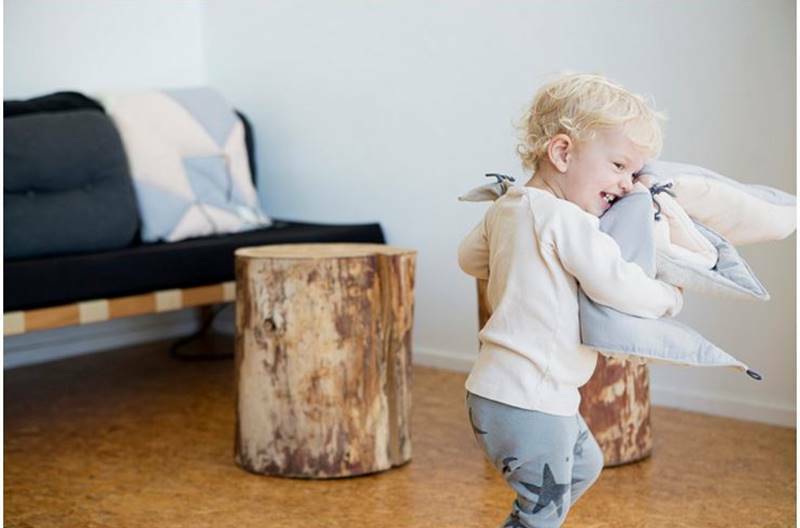 With the Fabelab play-fold-bird blanket, young children get to see a an unassuming blanket magically transform into a flying bird, swimming swan, or anything else they can dream up. This blanket promotes creativity but is still perfect for cuddling during naps or bedtime and works great as a play mat as well. The blanket is made with 100% organic cotton twill, a backside of organic cotton isoli, and polyester filling, plus comes with a handy white and printed fabric bag for easy and clean transport. Fabelab notes that the blanket’s design was inspired by ancient Asian origami technique, combined with Danish simplicity. The blanket can be shaped in many ways, limited only by imagination, thanks to stitched patterning that functions as fold lines and some well-placed ties. The blanket comes complete with folding instructions that are super easy to follow. This blanket is suitable for little ones of all ages, comes in various color combinations and is machine washable. 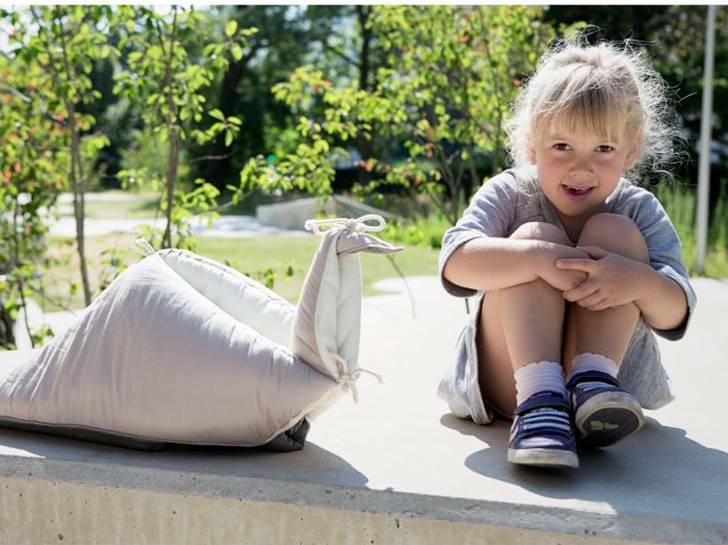 With the Fabelab play-fold-bird blanket, young children get to see a an unassuming blanket magically transform into a flying bird, swimming swan, or anything else they can dream up. This blanket promotes creativity but is still perfect for cuddling during naps or bedtime and works great as a play mat as well. The blanket is made with�100% organic cotton twill, a backside of organic cotton isoli, and polyester filling, plus comes with a handy�white and printed fabric bag for easy and clean transport.